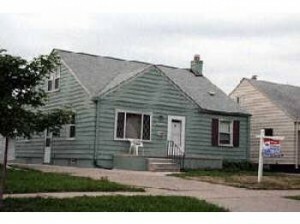 If you want to buy a house in Metro Detroit, some of the best deals you’ll come across won’t be on the MLS. The best deals are typically off-market properties. But how do you find them if they aren’t listed? 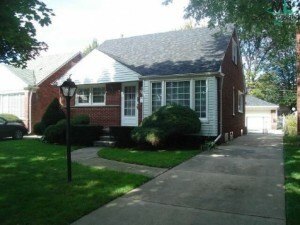 In our latest post, we offer a guide to finding off-market properties in Metro Detroit and beyond. Investors and savvy savvy homebuyers find the best deals when they stay off the MLS. 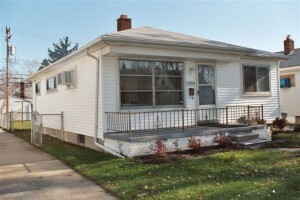 Private sellers and investors don’t typically put their houses on the MLS. 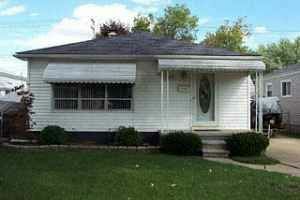 You’ll need to do your homework in order to find the best property deals in Metro Detroit. 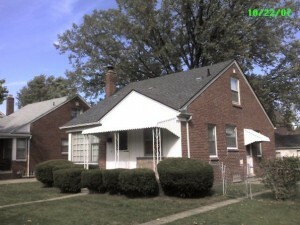 Hiring or working with a professional Metro Detroit investor will ultimately save you time and money. 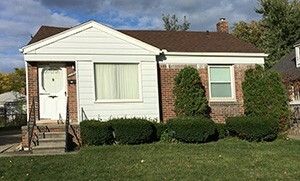 While many agents specialize in off-market properties, a local property investor such as We Buy Houses Detroit will be able to provide the best houses at the best prices. We work on finding deals and restoring properties. We know you are looking for a deal too, which is why we pass saving on down to you! 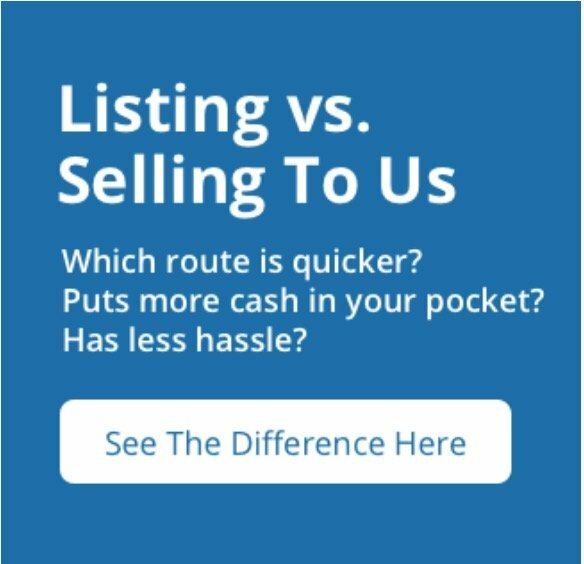 Give us a call today to find out more about what we have available and how we can help you find off market properties in Metro Detroit!